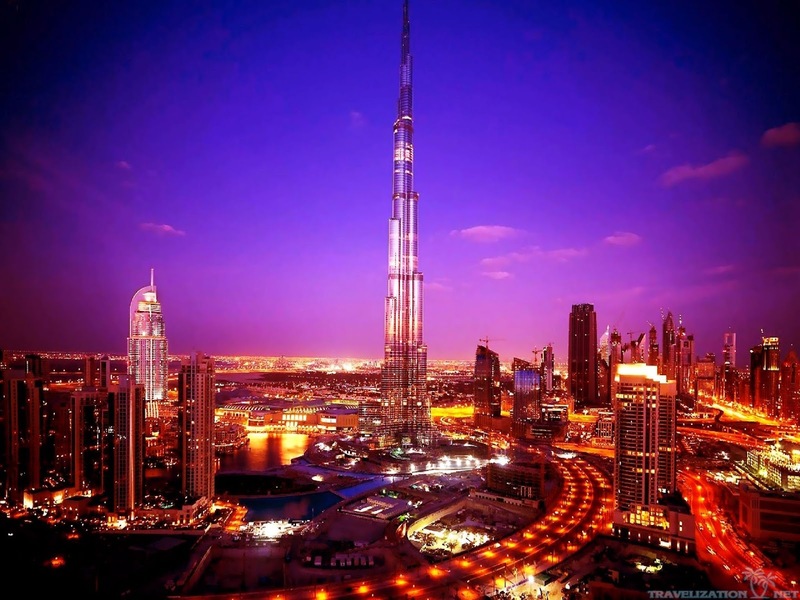 The Burj Khalifa is located in Dubai and this is also known as Burj Dubai before2010. It was inaugurated in 2010 as a skyscraper in Dubai, United Arab Emirates (UAE). It is famous in world for its height that is 829.8 m with is 2, 722 ft. Burj khalifa is known as the tallest structure in the world since its topping created in year 2008. The construction of the burj khalifa was started in 2004, but the entire exterior was created in later 2009. The main structure is durable concrete. The main building was opened in 2010 and considered as the vital development named Downtown Dubai. The construction of the building was decided by government to diversify from the oil based economy so that Dubai got reorganization internationally. Earlier, the name was Burj Dubai, but, later it was changed to give honor to the Abu Dhabi president, Khalifa Bin Zayed Al Nahyan. This building breaks many records internationally when talk is off height records. The burj khalifa was designed by Adria Amitch, of Skidmore, Owings& Merril. He also designs the Willis Tower and One World Trade Center. The entire design is taken from the Islamic architecture of the region, like in the Great Mosque of Samarra. Its Y-shape tripartite floor geometry is created for optimization of hotel and residential space. The view from the 73rdfloor of the Burj Khalifa is gives you awesome experience. Looking down from there would have make you feel world is so small before you. Downtown Dubai is styled and created for the people who love la dolce vita. In year 2019, the burj was created and till today, Dubai having the extreme value because of same. At downtown Dubai, visitors can enjoy shopping and the entertainment and also it is double beneficial for the resident of the place. 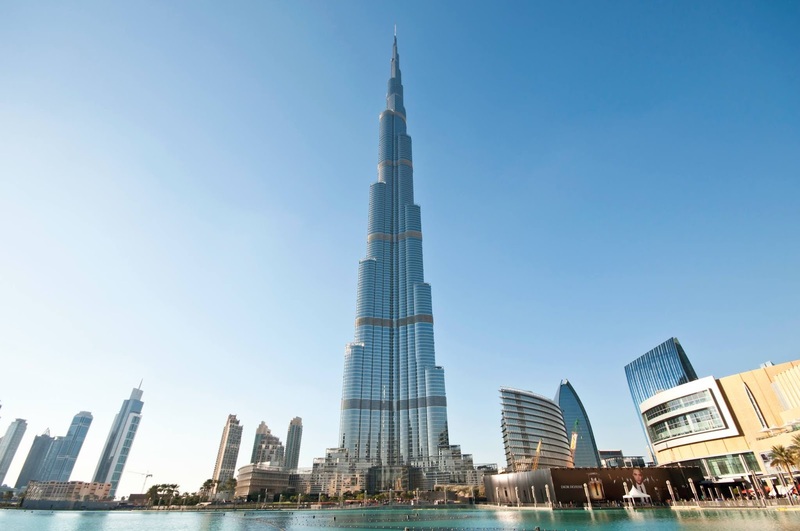 Burj Khalifa is world’s Tallest Building and also it is having longest sungle running elevator to the 140 floors. Using the same you can reach to the top floor from the ground floor observation desk in some minutes as it runs on 10 meters per second and so is considered fastest. Burj khalifa having many floors and on some floors you would get some spacious 3 bedroom apartments along with maid’s room. The apartments are made with panoramic windows and wooden flooring. The kitchen is completely furnished. In short, it is created in way so that the resident would get the best possible services. There is the commercial space on the top floor and you can enjoy good food along with wonderful scenic view from here. Because the height of the floor is quite above, so that the temperature of the area is around 15 degrees cooler than it felt at the ground floor. The Burj having the highest observation deck in the world. When you would reach to such height not just the fresh clean air would keep you calm but on the same time, you would definitely be blown away by the view. It seems like you are looking to some kind of miniature of city when looking down. This is must to visit place when visit UAE (United Arab Emirates).